El Colibri is well known for the hospitality and personal attention given by its Dutch (holland) host/ess and the Dominican staff. 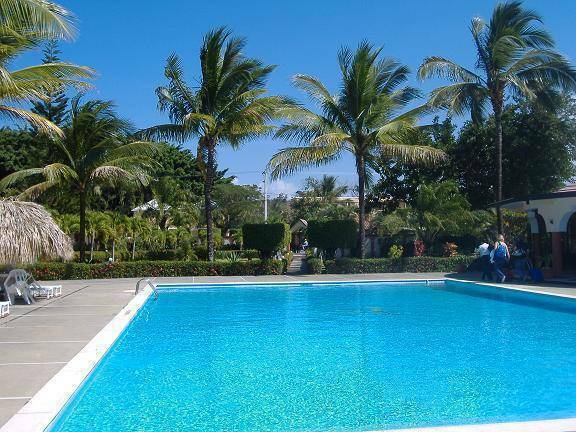 Hotel El Colibri is an oases of rest, because the hotel is surrounded by a beautiful tropical garden with a large swimming pool. 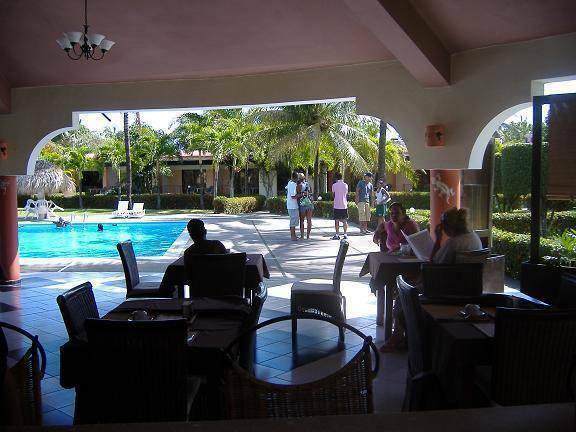 The hotel has an open Bar and (Caribbean) Restaurant where we daily serve breakfast, lunch and dinner a la carte. The hotel has different types of A/C rooms for those who wants a clean and quite place to sleep (Budgetrooms) and those we want more comfort during their stay (Standard Plus rooms). Restaurant and Bar, Swiming pool, Spanish School, Diving lessons, Fysotherapy, Free Wireless internet connection, Free parking place, carrental. 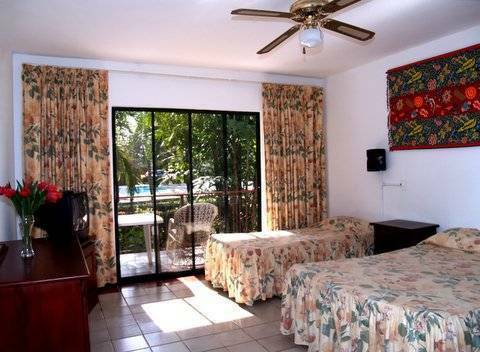 Budget rooms - basicrooms with two queensize bed , a terrace with a view into the tropical garden or swimming pool, air conditioning , fan, cable TV, simple private bathroom and safe. 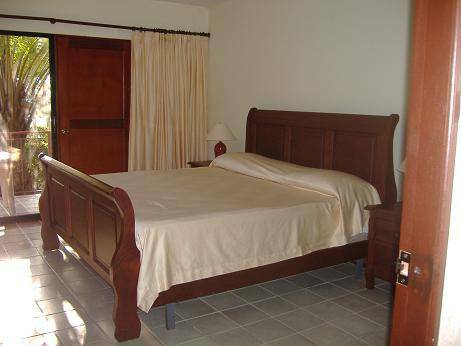 Standard room - modern rooms with kingsize bed , a terrace with a view into the tropical garden or swimming pool, air conditioning , fan, cable TV, simple private bathroom and safe. Standard Plus room - modern rooms with kingsize bed , a terrace with a view into the tropical garden or swimming pool, air conditioning , fan, cable TV, modern private bathroom and safe. 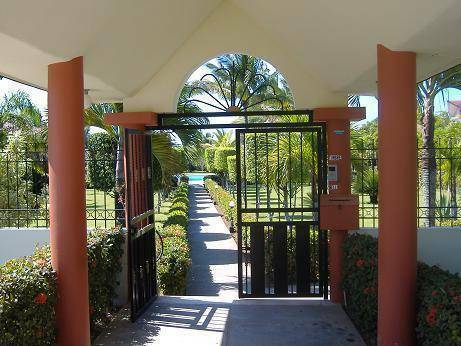 The main Sosua beach, supermarkets, shops, restaurants and bars are within walking distance. of the total amount will be charged. 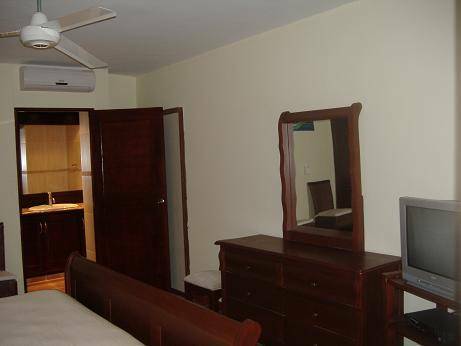 Hotel El Colibri is located in Sosua, a lively town at the North coast of the Dominican Republic, 15 minutes from the international airport of Puerto Plata.